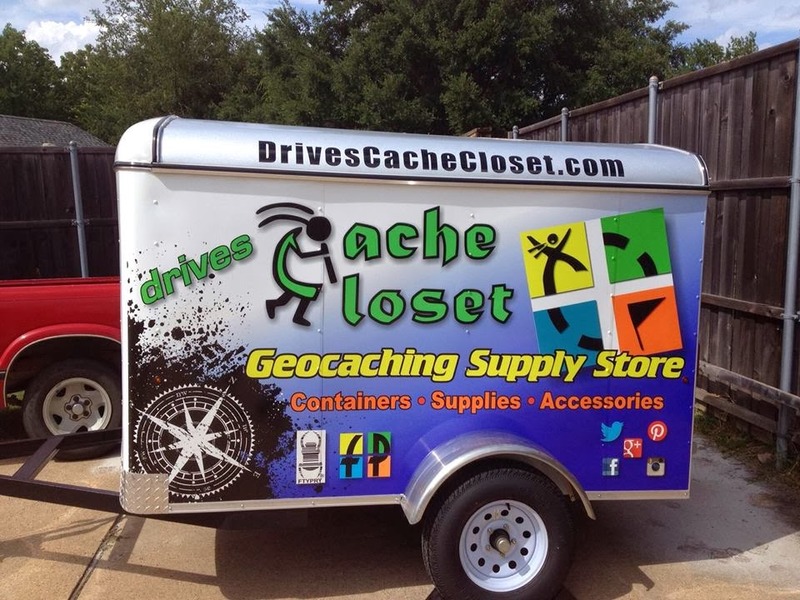 Our OCNA blogger recently became aware of Drives Cache Closet, a Geocaching retailer from Mesquite, Texas (suburban Dallas) owned by David and Anita Rives, via a Google Adsense ad on an internet radio station. Because believe it or not, he has never used any kind of adblocker software, actually likes seeing ads, and is known to visit Geocaching websites. A lot. So we poked around their website, asked them if our website could be listed on one of their many other websites, MyGeocaching.com, and asked if they’d like to be interviewed for a Geocaching blog. David was happy to answer some questions for us.